After the musical show last year, we are proud to share the good news to everyone! 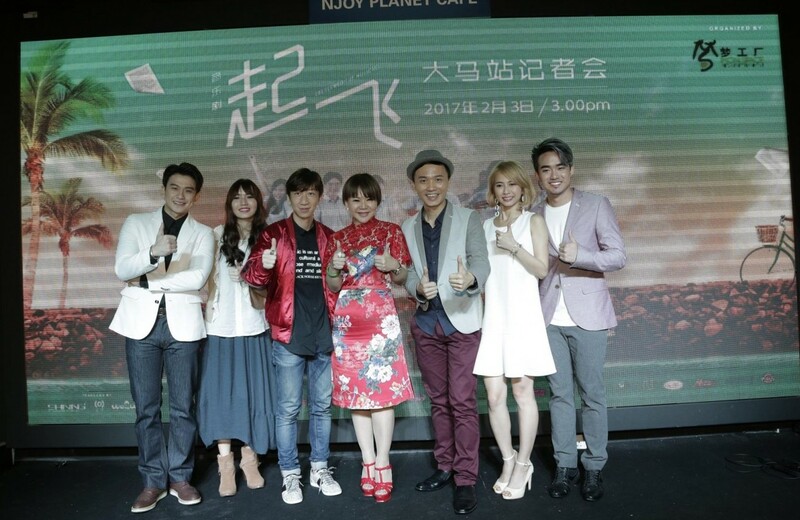 Crescendo Musical 音乐剧《起飞》will be on showing in Malaysia, Kuala Lumpur at Mega Star Arena from 17 to 19 February 2017 ! 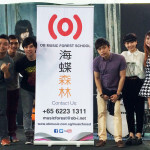 A big thank you to Monspace Media Entertainment for bringing Crescendo Musical over to Malaysia. An extension of the popular 2015 Channel 8 blockbuster drama series, Crescendo《起飞》talks about how a few young Xin Yao enthusiasts fight for their dreams and follow their passion for music. An inspiring story that portrays the ups and downs of life, relationship and trust issues, as well as a journey set to define one’s aspirations. 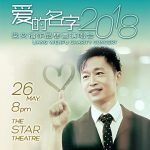 Two of the original cast from the TV drama series – Bonnie Loo and Brian Ng will also be acting and singing in this Musical as well. Grab your Musical Tickets HERE.